I am a gypsy at heart, so staying in one place for too long has never been an option for me. I love the romance of being lost in a new city, overhearing snippets of conversation in foreign tongues, and totally immersing into new cultures that push me out of my westernized comfort-zone. Thankfully, I was born in South Africa. Throughout my life I have had the privilege of living in (almost) every major city in the country and even spent a year volunteering, waitressing, and surfing my way along the country’s coastline in an epic road trip (in a not so epic car) that took me from Mozambique to Cape Town. This was an incredibly eye-opening experience, as my mind truly began to comprehend the complexity of my country. South Africa is as beautiful as it is diverse and is home to 11 official languages, 12 major tribes and countless other cultures (I’ll be writing about this soon). There is enough variety here to satiate the most curious explorers and then some! Although each region is beautiful in its own right, Cape Town became my home and there is no way I’ll be leaving any time soon. I don’t know if it’s the jaw-dropping beauty of the landscape, the ever-changing urban scene, or the deep, tumultuous history that makes this city so alluring. Maybe it is the combination of all of these. But one thing is for certain, you cannot come to South Africa without making your way through to the Mother City. It is usually after saying this that many people ask; “But is it safe?”, “What about all the wild animals?’’, “Will there be electricity”, “What else is there to do other than going on a safari?”, among many other questions. So, to put your mind at ease and hopefully shatter just a few of the myths that are out there, here is Cape Town in a nutshell. Did you know that Cape Town was voted the best city in the world for five consecutive years in a row? Want to know why that is? Well, I can tell you but, the truth is that you’re only really going to find out by booking that flight. Before you do though, here are a couple standard things you should know before you go. There are often mixed reviews about how expensive it really is to explore Cape Town, and truth is, there just isn’t one correct answer. Are you looking for a luxury escape? A budget getaway? Or maybe something in between? Good thing is, we have it all. Due to the ongoing drought and perceived political and social instability, many foreign investors are quickly pulling their money out of South Africa. This is terrible news for us locals, but good news for those just visiting, as the value of the Rand has dropped and your Euros, Dollars, and Pounds can get you quite far. When it comes to buying souvenirs, it is always better to opt for our sustainable and community-led options. I see this time and time again; tourists get to the V&A Waterfront and are swept away by the festive atmosphere which lulls them into spending extortionate amounts of money on designer “African” labels inside the mall. Don’t get me wrong, the place is amazing, but you’re better off heading to the V&A’s waterside markets that offer locally-made and sustainable products such as Honest Chocolate and Fairtrade. Better yet, get to know the locals (and spend much less) by purchasing goods from smaller community markets such as the Pan African Market and Street Wires. 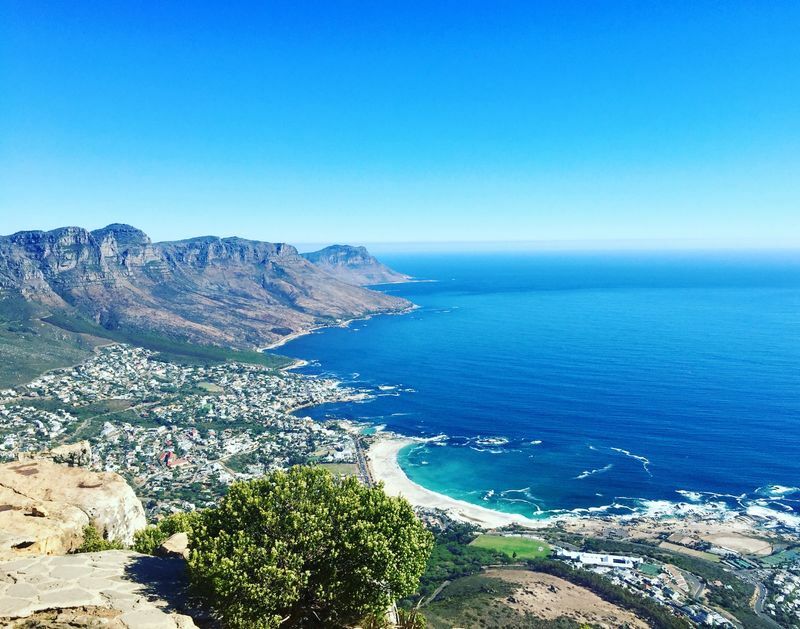 Generally speaking, the city is divided by Table Mountain into two main areas; the City Bowl and the Atlantic Seaboard. The City Bowl is where all the action happens as it is home to our eclectic nightlife scene, amazing restaurants, art galleries, and monuments. On the other hand, the Atlantic Seaboard is great for those who prefer tranquility but still want to be within close proximity to major attractions. Thankfully getting around is easy with the local buses and Uber, so no matter where you are, you’ll still be able to see other places without much hassle. Finally, we get to the topic that is on everyone’s mind. “Is Cape Town safe”. The honest answer is yes and no. I’m not going to sugar coat this topic. There are stats that show that the western cape is one of the most dangerous places in the world. Violent crimes, including sexual violence, and drug-related crimes are unfortunately a part of this beautiful city’s underbelly. BUT, crimes of this magnitude occur in remote townships, areas that you would not end up visiting, even if you happened to take a wrong turn on a night out. In fact, you would have to really, go out of your way to even get close to those areas as they are on the far outskirts of Cape Town. To put it into perspective, I’ve lived here for five years and have not even seen the starting point of these areas. Think about it this way, why would it be voted the best city in the world if a substantial amount of visitors ended up being a victim of a serious crime? Like with any city in the world, things can happen. But, all you really need here are a few street smarts and sensibility. By that, I mean don’t go wandering off into dark roads alone, or get too intoxicated to the point where you can become a victim. No more or less than what you would do when visiting any other new country. One thing you do have to look out for is pick-pocketing, so make sure to keep your eyes on your belongings, don’t carry too much cash on you (major cards are accepted everywhere) and keep your phone out of your back pocket (I learned this the hard way). The take home is this: You will be fine! Now that we’ve covered the basics and touched on the not so good parts, let’s get stuck into the things you have to look forward to. 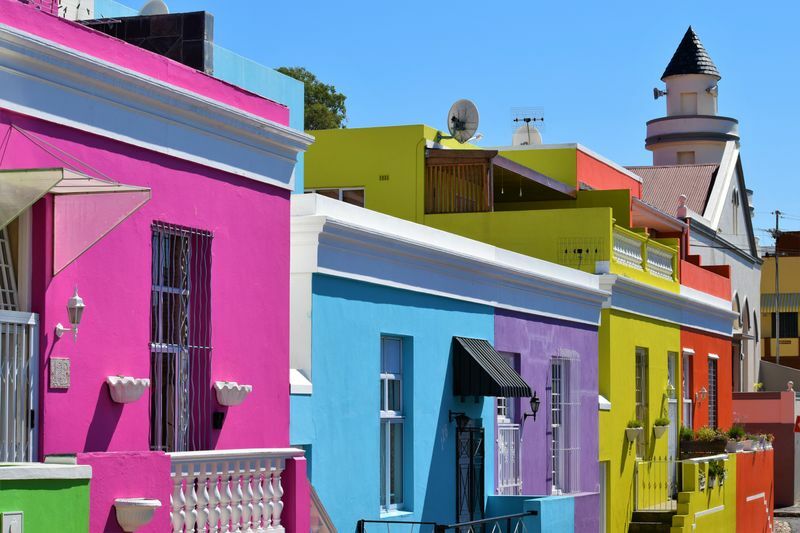 Capetonians, as we’re called in South Africa, are an eclectic mélange of cultures. We aren’t called the “rainbow nation” for nothing. Here you will find people from all walks of life and a variety of cultures, from Xhosa to Zulu, Dutch, French, Cape Malay and everything in between. The best part is that we’re mostly friendly, so don’t be afraid to strike up a conversation, because chances are, you will learn a lot of interesting things they don’t tell you on the news. They say that you can tell a lot about a nation by their food, and that is certainly true for South Africa and Cape Town in particular. On the traditional front, South African food is all about bringing people together, which is why our world famous “braais” are so popular (We even have a public holiday called Braai Day). There is hardly anything more South African than gathering your friends around on a warm summer day and cooking various kinds of meat on an open fire. All while drinking an ice-cold Black Label beer. It is, however, the modern dining scene that really gets me excited and is worthy of an article on its own. It’s a mouthwatering blend of European, Pan African, Indian and everything in between. Not only are we’re home to two of the top 100 World’s Best Restaurants, The Test Kitchen ranked 22nd world’s best in 2016, but you’ll also find a host of Michelin starred gems serving up the best of molecular gastronomy. Feeling thirsty? Cape Town is home to an endless list of modern bars that boast craft cocktail lists longer than our constitution. Okay, that last part is an exaggeration, but there is a very good reason why this city was recently voted number 1 on Condé Nast Traveler‘s Best Food Cities in the World. The dining scene is fast paced with new restaurants popping up faster than you can say “Bon appetite”, so heading on a culinary vacation is probably the best way to taste it all. 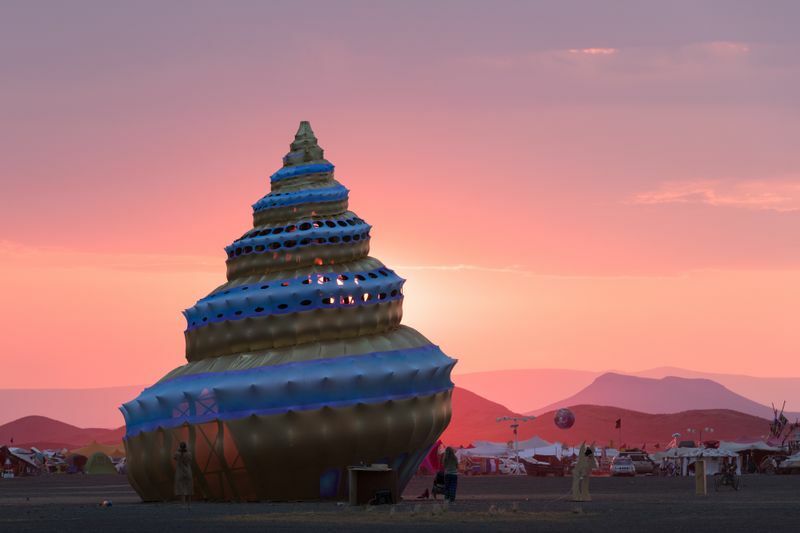 From world-acclaimed jazz festivals to intimate underground live music venues, art and music festivals in the middle of the desert, modern galleries in cobbled stone alleyways and ancient museums in verdant parks, Cape Town’s art, and music scene has it all. The art and music scene is a blend of our country’s tragic past, diverse present, and exciting future, while our ever-changing music scene is currently dominated by the smooth sounds of live jazz and blues. This probably makes up 80 percent of the reason why people visit Cape Town. It is a city that truly has it all, from rugged mountains to verdant forests, rolling vineyards, barren deserts and glittering oceans. It is a nature lovers paradise and offers an array of beautiful escapes. Perhaps this is why we’re such a healthy bunch. Hiking, rock climbing, and mountain biking are a few of the most popular sports around. Not a fan of mountains? How about braving the icy Atlantic waters for some of the best surfing and windsurfing adventures in the world? If you came here for the wildlife then you’re in luck too. 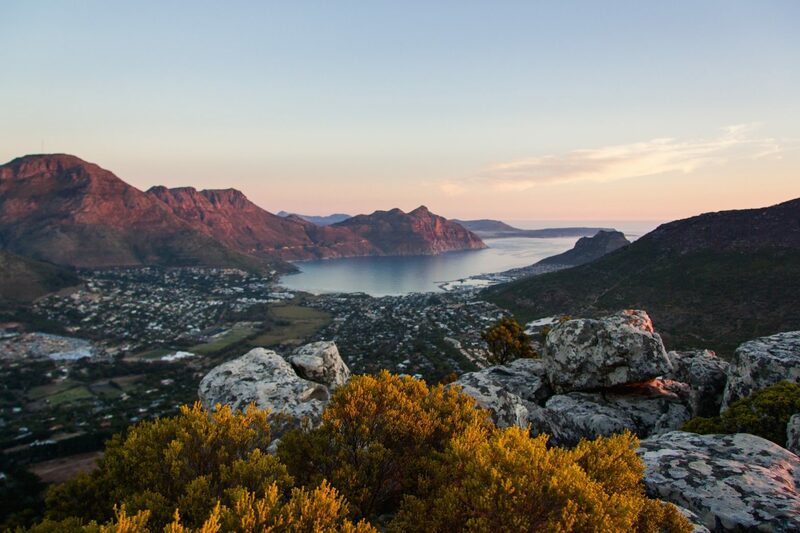 Although you won’t find any game reserves in the city center, there are a host of nature reserves, such as the Limietberg and Kogelberg, that are just a scenic drive away. No matter where in the world you go, your travel experience is what you make of it! Cape Town is no exception to this and has so much to explore that it definitely requires more than one visit to get the entire scope. So, instead of being put off by what you see and hear in the media, why not just dive in and experience it for yourself? I can’t promise you that it will be the best city you’ve ever visited, but I can guarantee that you will leave here with new friends and stories that you will want to tell for the rest of your life.